SKU: HDR008. Categories: CD, DOWNLOAD. 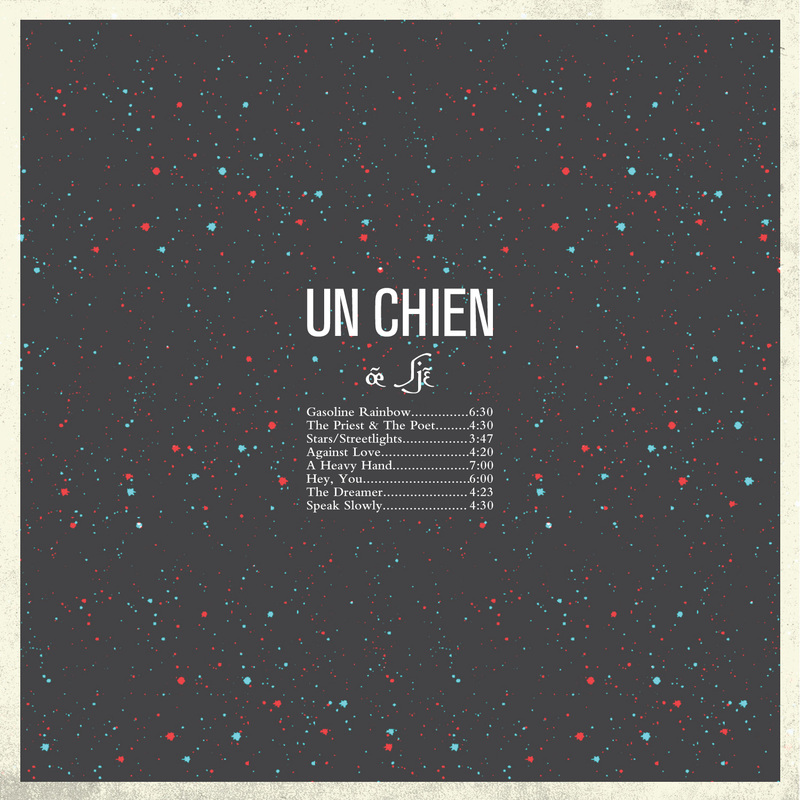 Tags: bands, cd, fort worth, music, psychedelic, rock, stephen beatty, texas, tx, un chien. 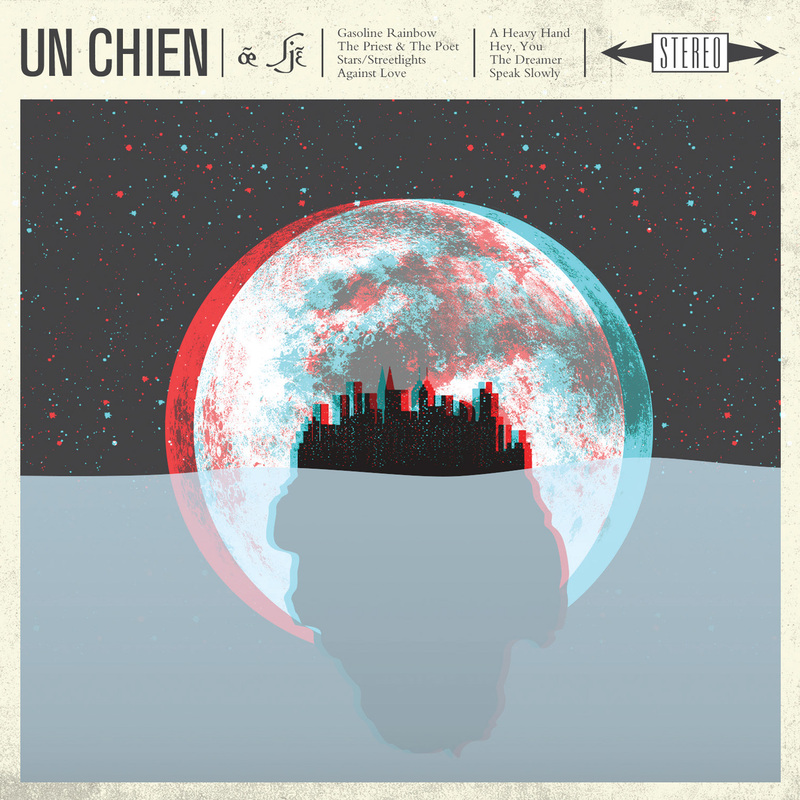 Un Chien’s self-titled debut released in December of 2013, and was quickly named, “Top Local Albums of 2013” by The Fort Worth Weekly later in that month. The record was made entirely in Texas. Compact Disc + Digital Download (High quality 320kbps MP3 files available for immediate download upon purchase). Distributed only in the U.S.A.